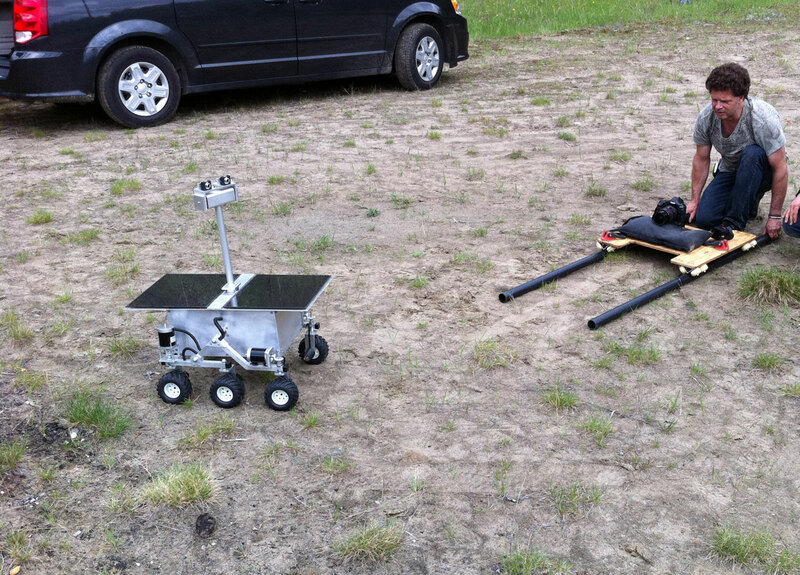 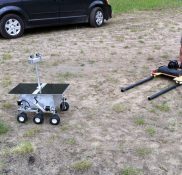 Sentinel is a rover robot type like that NASA has sent to Mars. 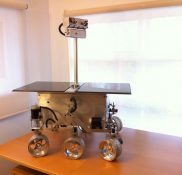 It is our mascot and is always on display in our lobby. 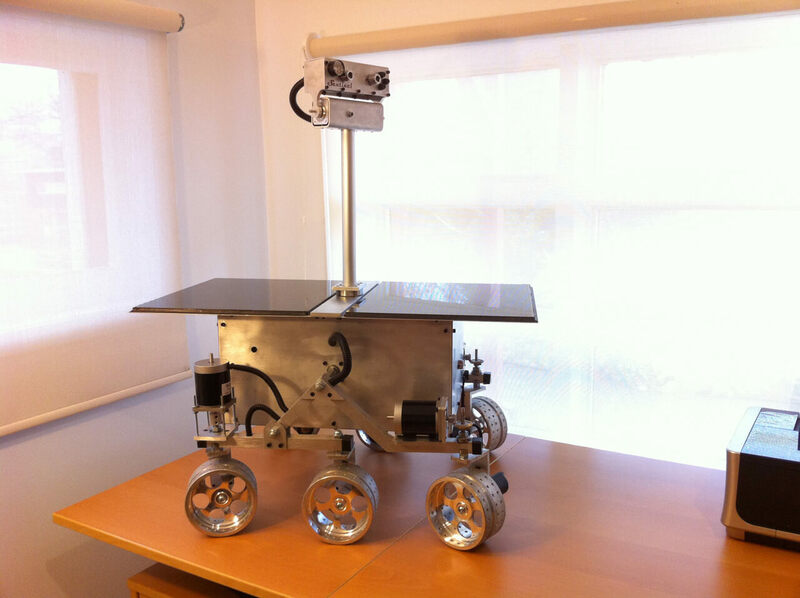 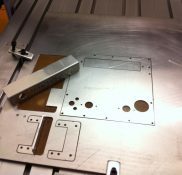 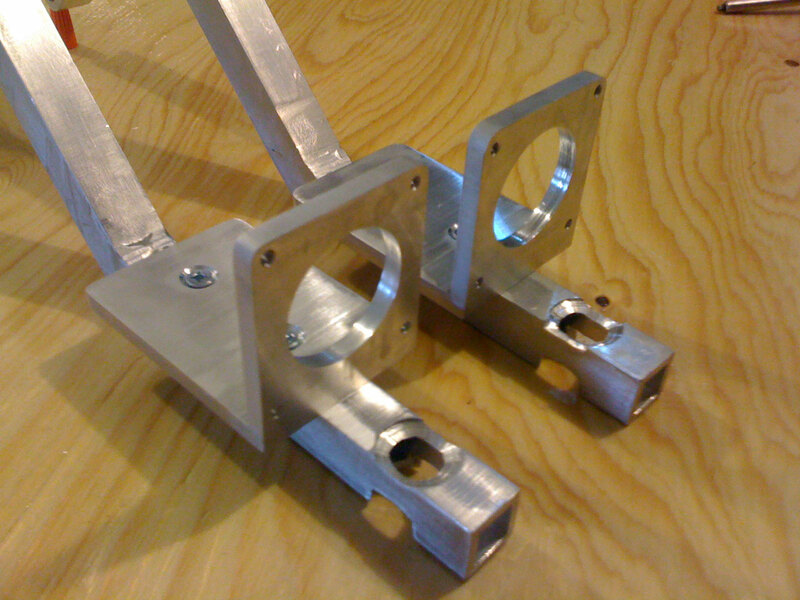 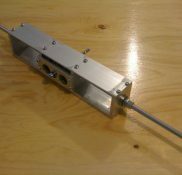 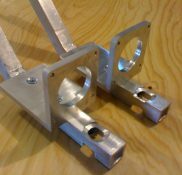 Inspired by the project: “Google Lunar X Prize” the first version of Sentinel was build by hand, with saws, metal file and a drill press between 2009 and 2010. 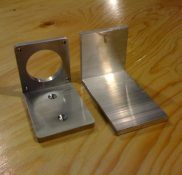 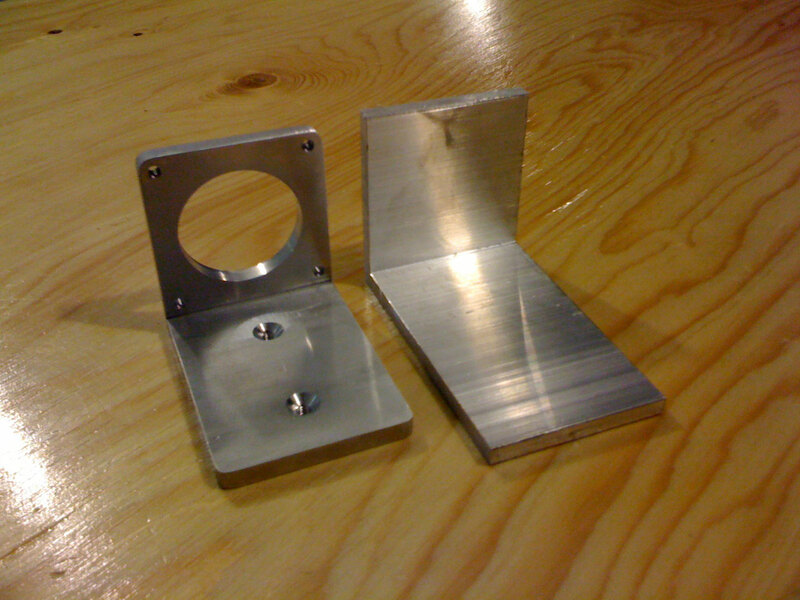 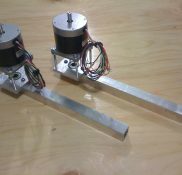 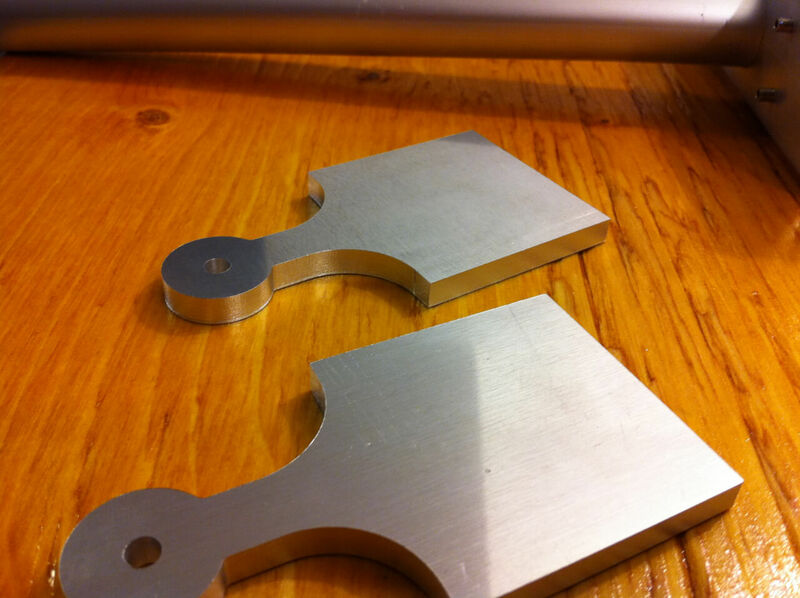 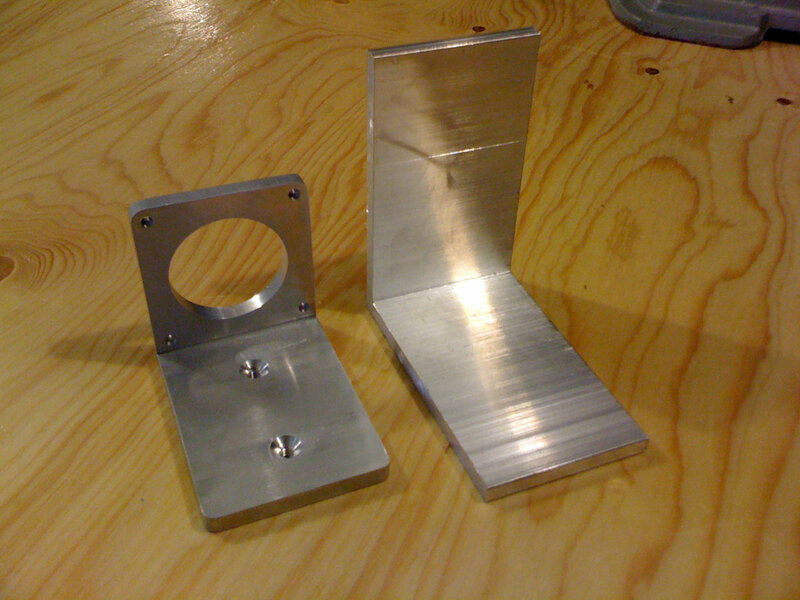 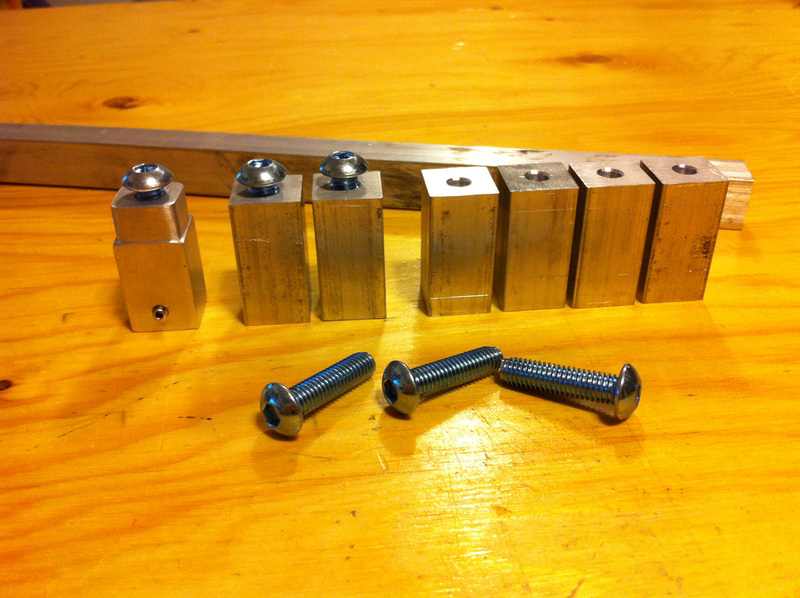 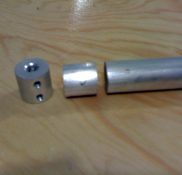 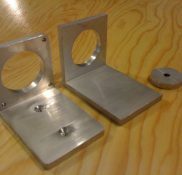 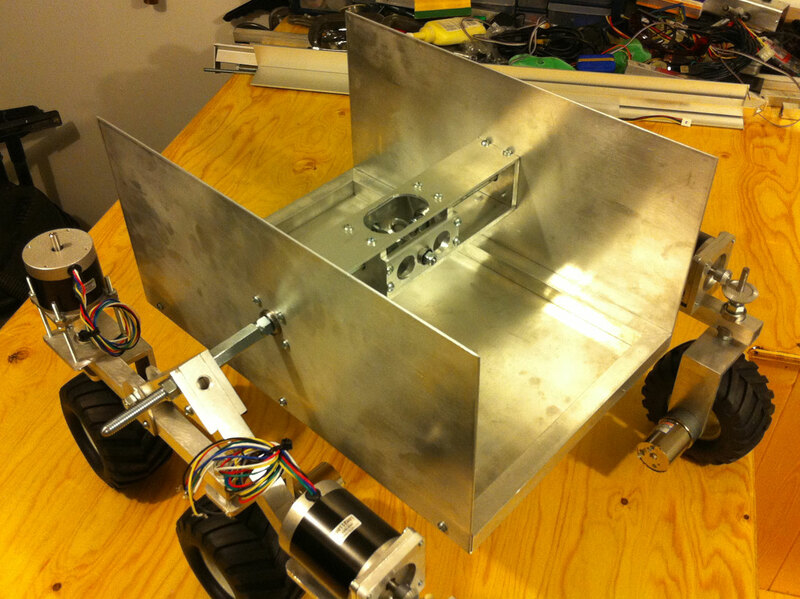 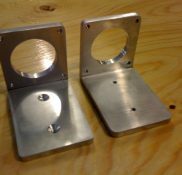 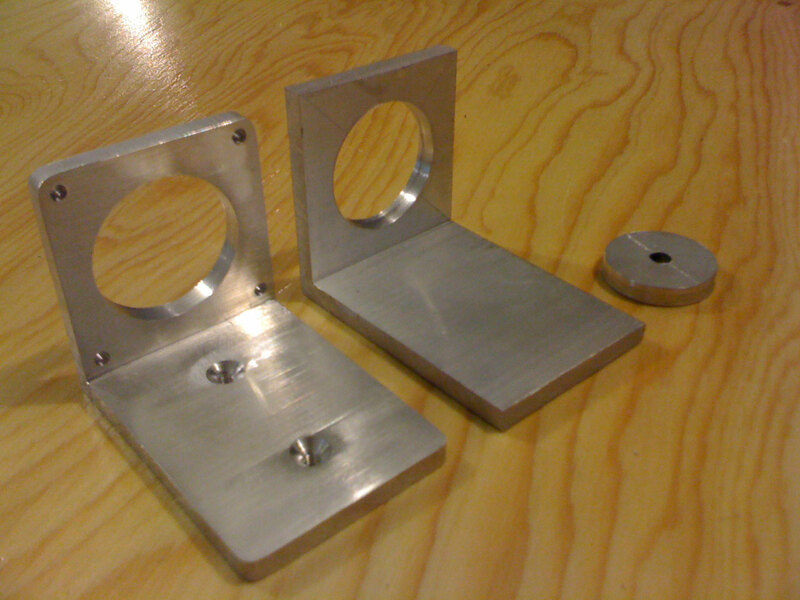 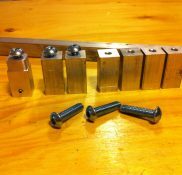 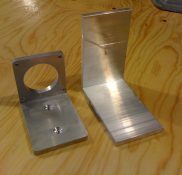 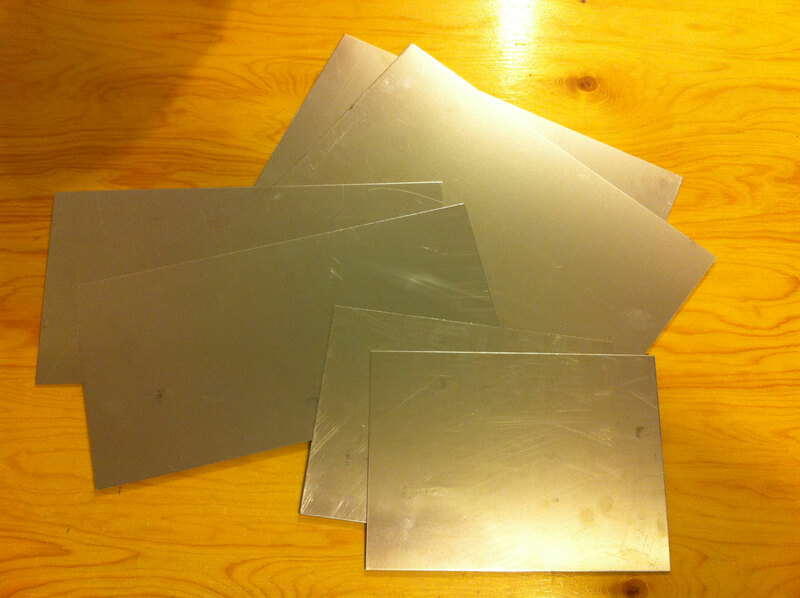 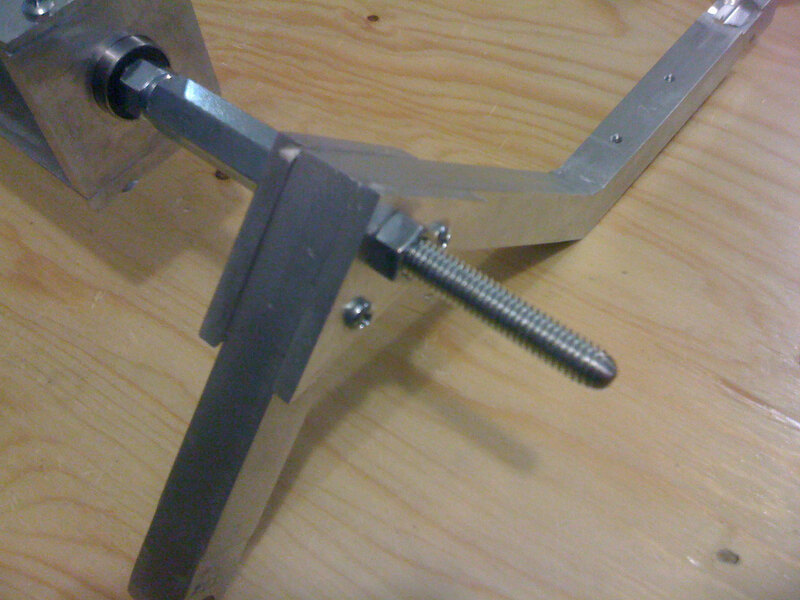 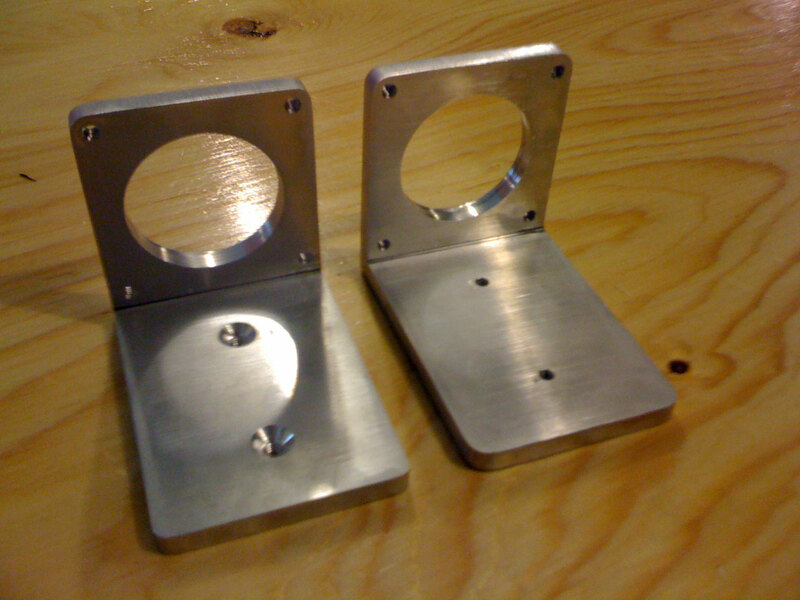 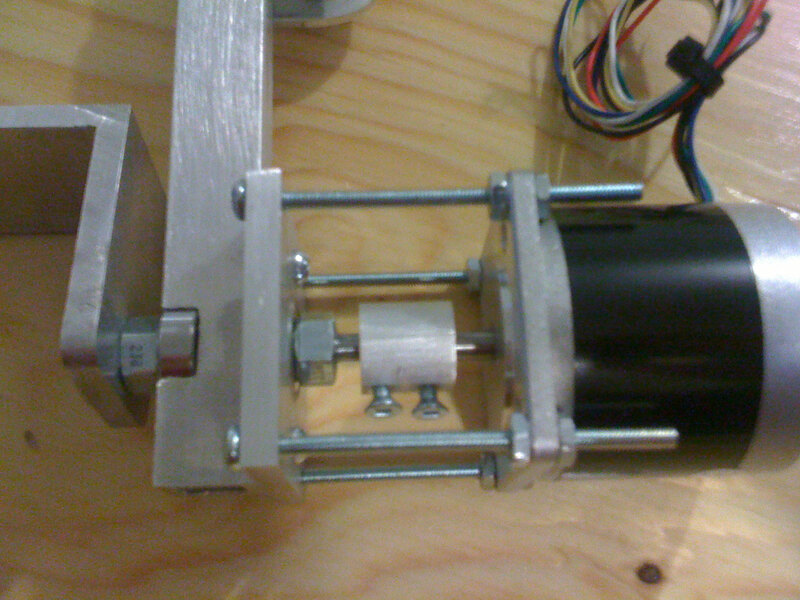 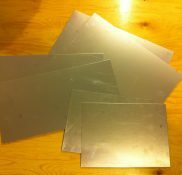 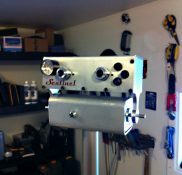 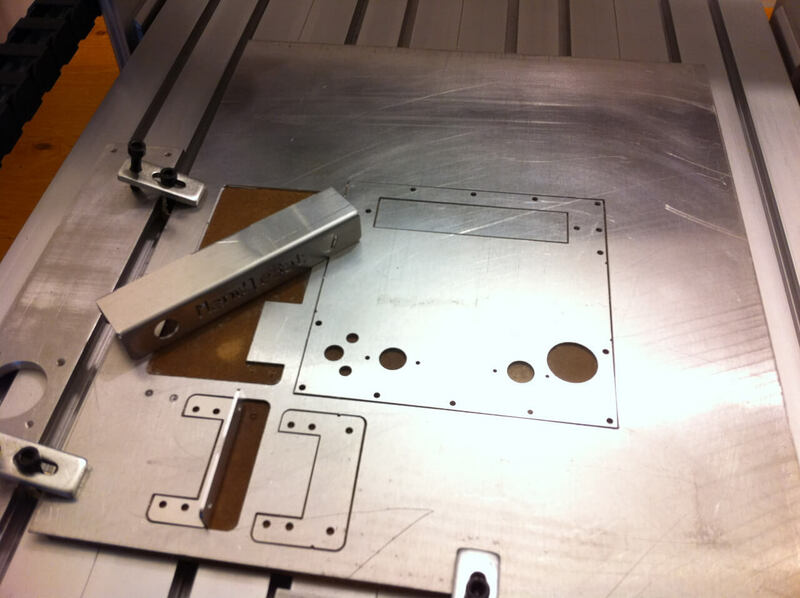 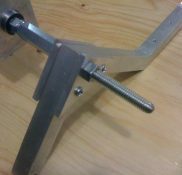 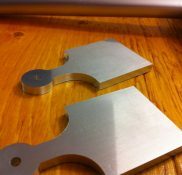 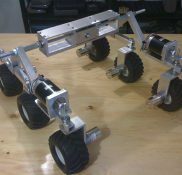 Later, we bought a CNC, Metal Brake, Metal Lathe and many more tools to create professional robots. 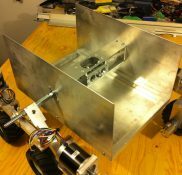 If you look at the making-of gallery below, you can see the evolution! 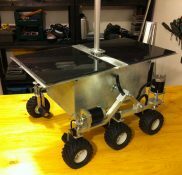 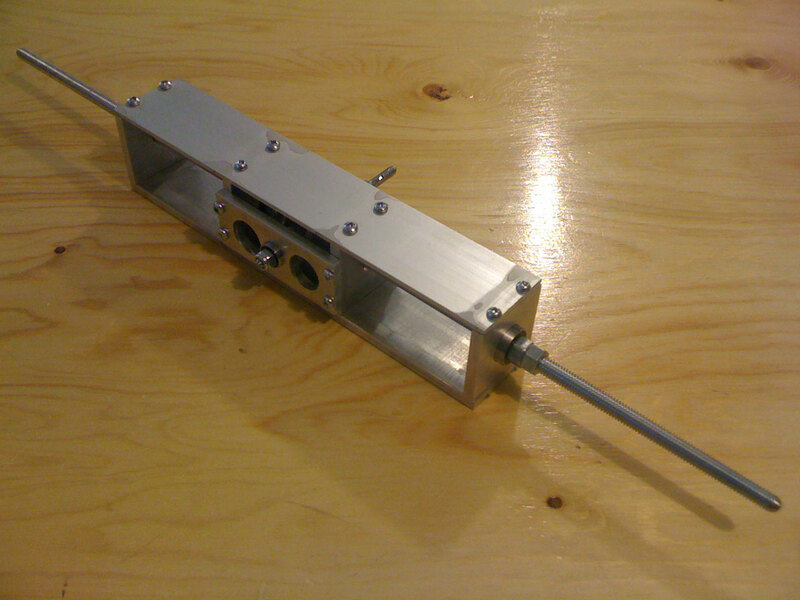 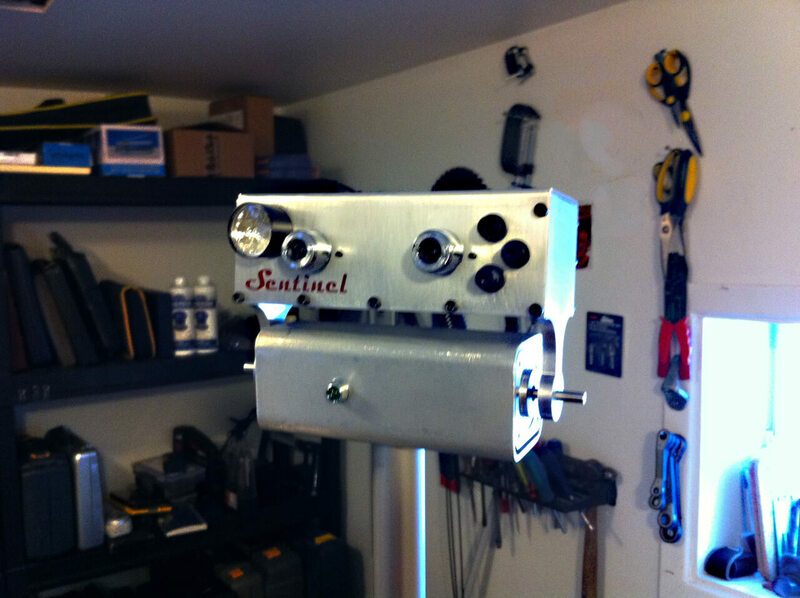 Sentinel was the first inspiration of InnoTechnix. 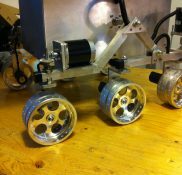 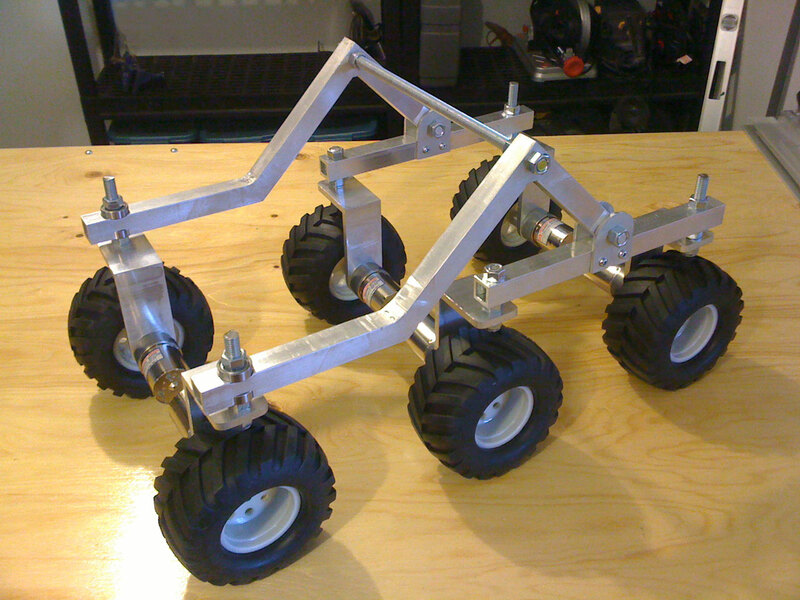 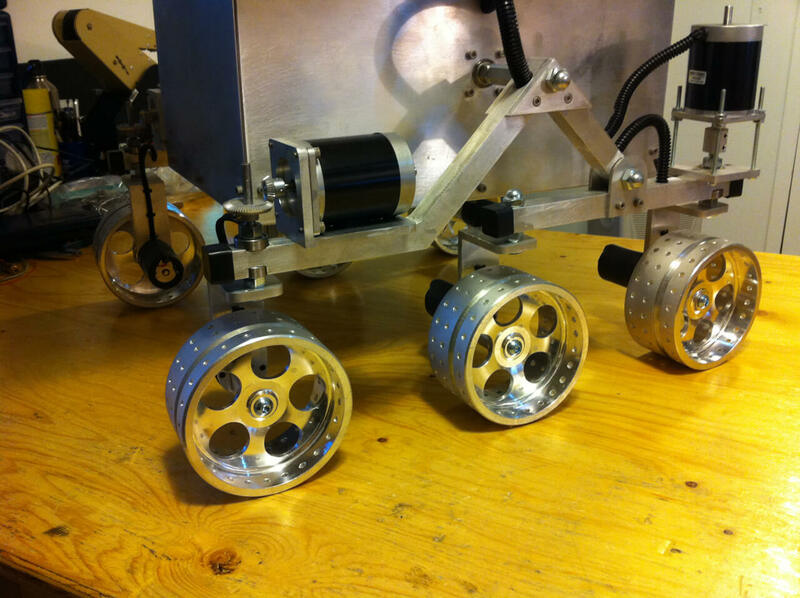 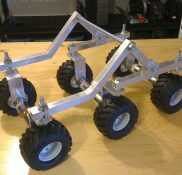 All 6 wheels are made in 1 piece of aluminium to support the weight of the rover. 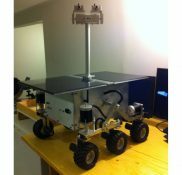 We use Phidgets controllers to drive the Rover. 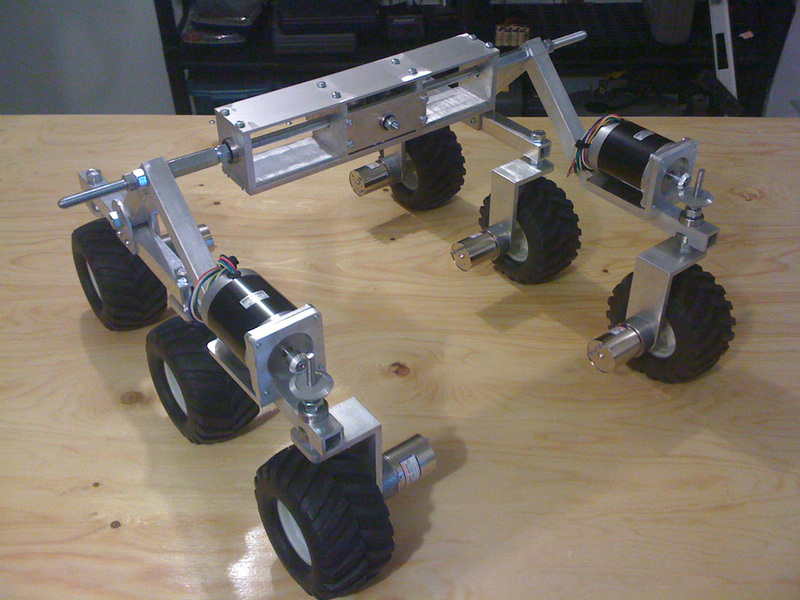 2x 12v batteries 7.5AMP that we recharge by connecting a power cord directly to the rover. 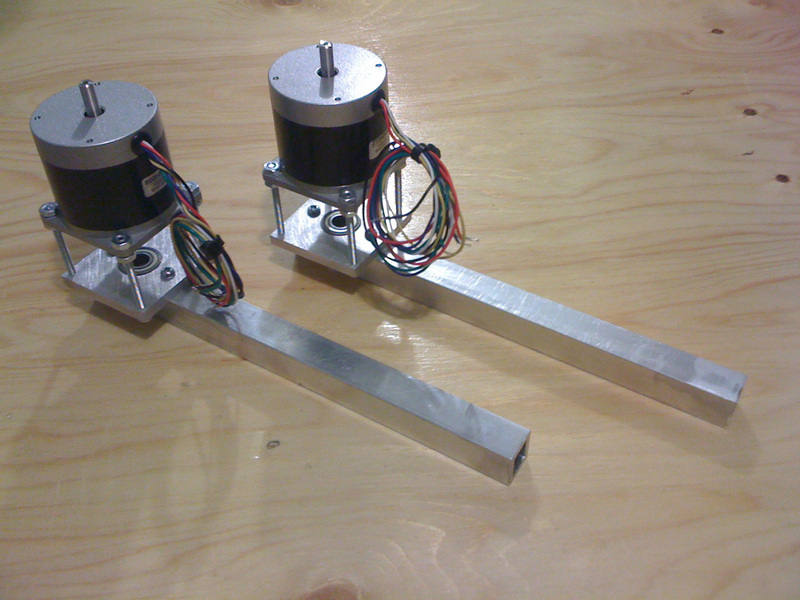 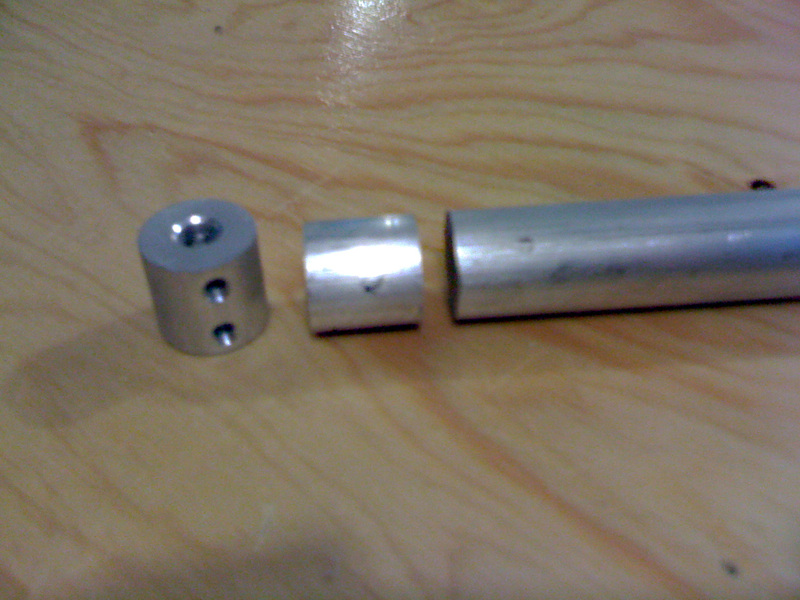 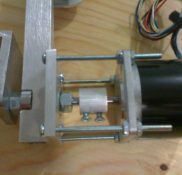 One battery used for the motors and the second for the electronics. 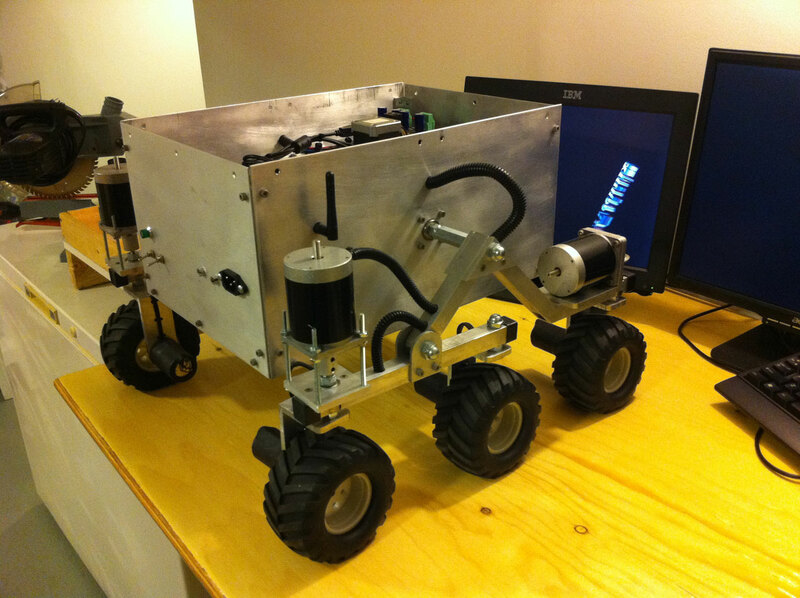 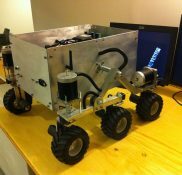 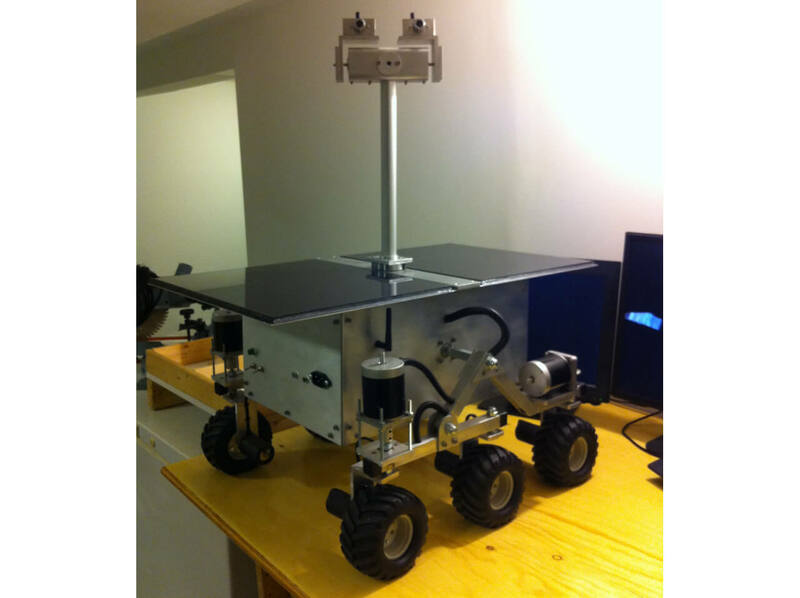 The Rover is remotely controlled via Wi-Fi of Ethernet (for local testing). 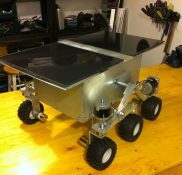 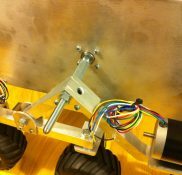 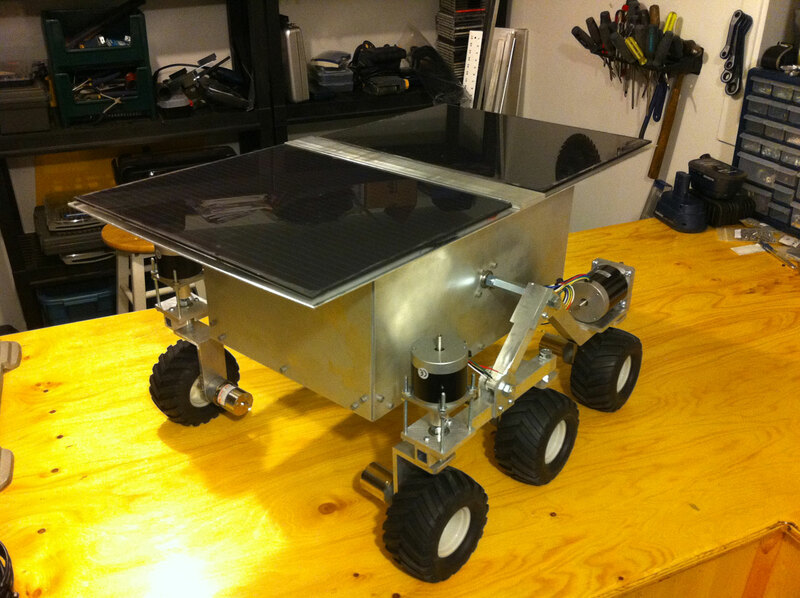 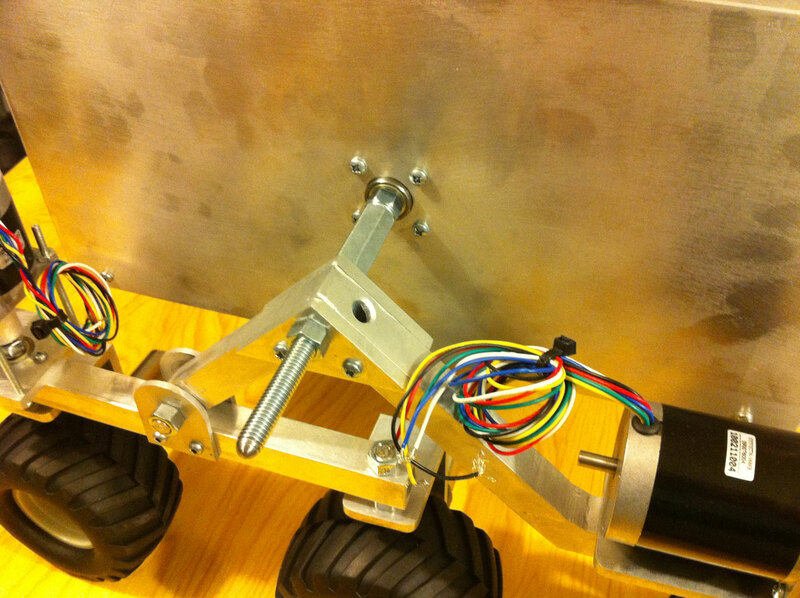 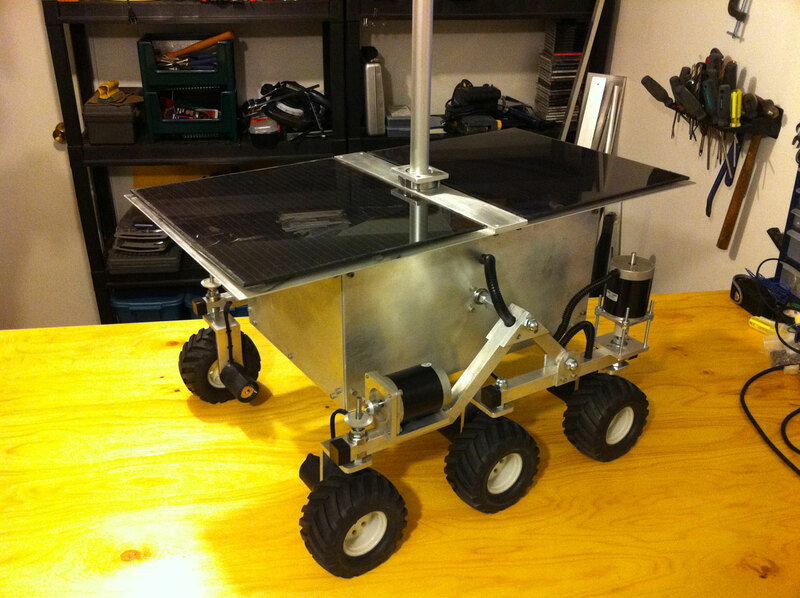 This Rover is loaded with electronics and has hundreds of parts.